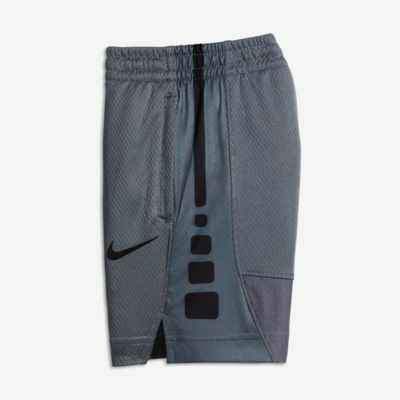 The Nike Elite Shorts are made with breathable fabric to help keep little ones comfortable all day long. Have your say. Be the first to review the Nike Elite.